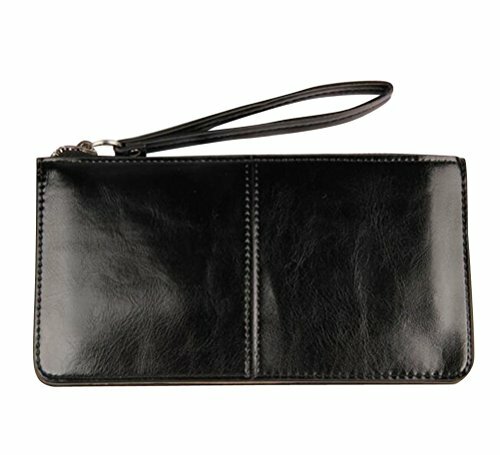 This is an excellent purse which has plenty of card storage on the inside, including 6 card slots plus 2 concealed compartments. It's also got a zipper compartment for coin in the middle, and 2 big portions that are the length of the wallet, perfect for storing cash, checks, lists, bills, changes, photos,etc. It is very elegant and suitable for many occasions like party, shopping, restaurant etc. Perfect to be a gift on birthday and holiday. Girls will love it! Item will be checked carefully before sent out, easy return if you just dislike it when you receive it. If you have any questions about this product by iToolai, contact us by completing and submitting the form below. If you are looking for a specif part number, please include it with your message.